Last Wednesday, Apple unveiled three brand new iPhones and a new Watch that can detect heart issues. If you’re a fan of Apple devices, then you should watch out for September 28, as it is the official date of release in Qatar for the new products. Among other things, you can use your brand new smart phones to take memorable, stunning, high-quality photos in picturesque Qatar. The new iPhones are the iPhone XS and iPhone XS Max. These devices have been available for pre-order since the 14th of September and hit U.S. markets by September 21. Normally, the new iPhones reach Doha at about the same time as in the U.S., but many expect that during this time, the new iPhones will be more expensive than their actual prices. The iPhone XS retains many of the physical features that its predecessor, the iPhone X has. It has a 5.8-inch OLED display and sides made of stainless steel. On the other hand, there is a larger version of the iPhone XS with a 6.5-inch OLED display, and this is known as the iPhone XS Max. 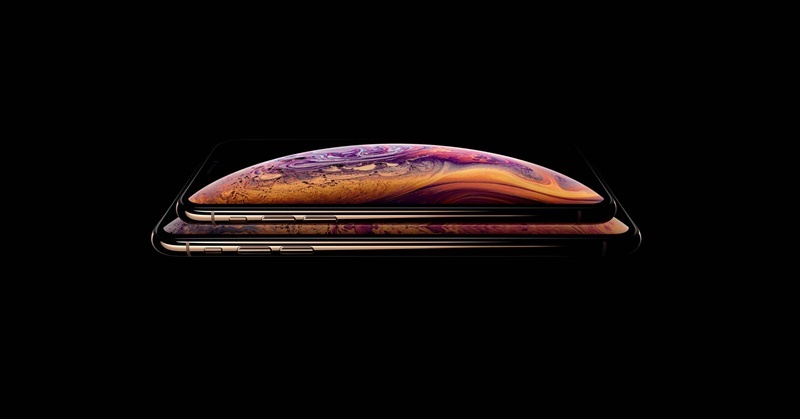 In fact, the iPhone XS Max has the largest display in the history of Apple iPhones. Both the XS and XS Max come in three different colors: Gold, Space Gray, and Silver. Apple decided to have a straw-colored shade of gold for these new smart phones. Yet another new iPhone to be released is the iPhone XR, which offers a 6.1-inch OLED display and a glass and aluminum body. It comes with more color variations: Red, Blue, Yellow, Coral, Black, and White. All of these three new iPhones have A12 bionic processors, which the company says is 15 percent faster than the previous iPhone X processor. The fourth era of the Apple Watch has some unique features and substantial redesigns. It also has lots of internal upgrades and new and improved health and fitness features. For the last three Apple Watches, the company has basically kept the design similar, but this fourth Apple Watch is a total rehaul. Now, the latest Apple Watch has a larger screen, 30 percent larger in particular. To compensate for the larger screen size, the bezels around the edges were reduced. In addition, the screen now has curved corners, much slimmer than the previous Watch. The Series 4 comes in two different colors: Aluminum and Stainless Steel. However, there is also an all-ceramic version of the Apple Watch 4, which was quietly dropped from the market. Are you excited about the new Apple products? If so, mark your calendars and visit the stores. In addition, these new mobile devices will fit well with the fact that Qatar has the world’s fastest mobile internet speed.